So original, Mattifying Roll-On "Instant Mat" absorbs sebum excess for matte skin instantly ! This revolutionary product contains a 100% natural volcanic stone which rolls smoothly on the skin, hence offering a refreshing face massage ! Moreover, this Roll On is a great ecological alternative to classic mattifying tissues, because it's reusable and can be easily cleaned in a salty water bath after 3 to 4 uses. With its small size and its gentle stone which doesn't remove makeup, this mattifying roll-on is very convenient for touch-ups on the go. Bye Bye shiny dull skin, Hello fresh matte complexion ! Get rid of shiny skin at any time with the great Mattifying Roll-On ! 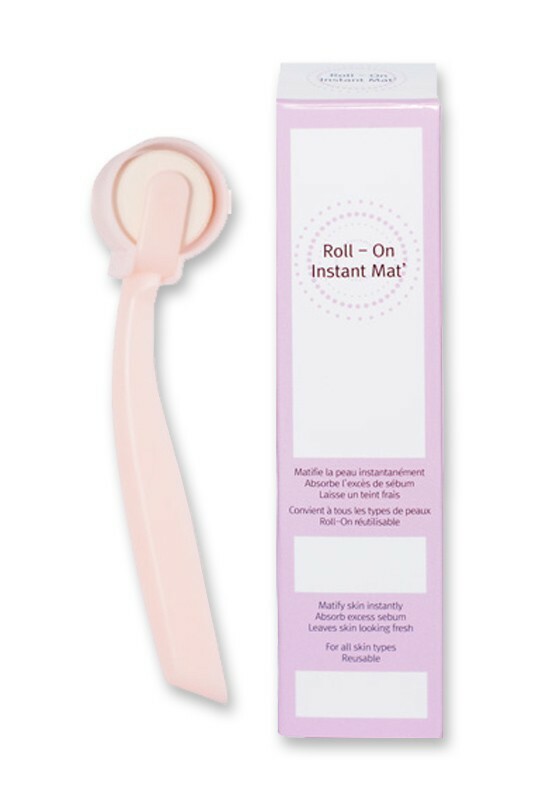 Use Instant Mat' Roll-On at any time of the day for a perfect matte skin. 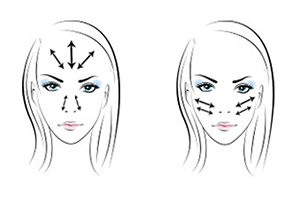 After face cleansing, you can give yourself a facial massage to improve blood flow and get a clean and naturally glowing skin ! Clean the Roll-On after 3 to 4 uses by soaking it in warm salty water for 30 min, then let it dry in a ventilated place.